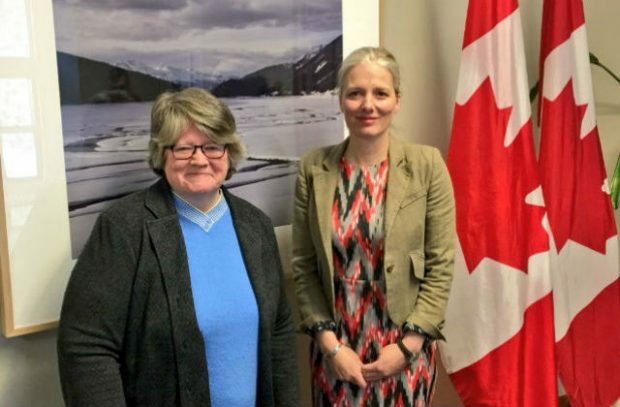 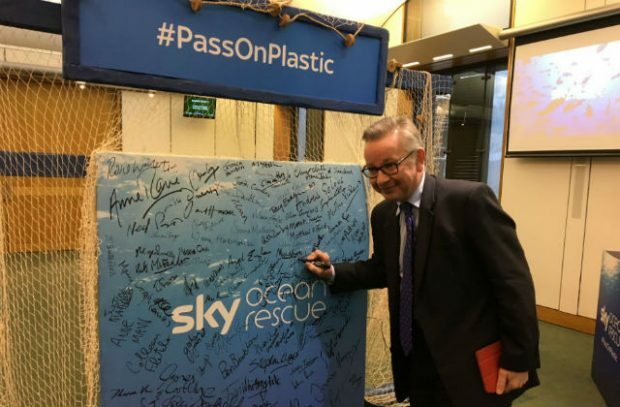 On today's blog we look at Minister Coffey's visit to Canada to discuss how we can turn the tide on plastic use; we respond to coverage on councils incinerating waste; we examine newly released emission statistics and we set out the Environment Agency's response to a Supreme Court ruling. 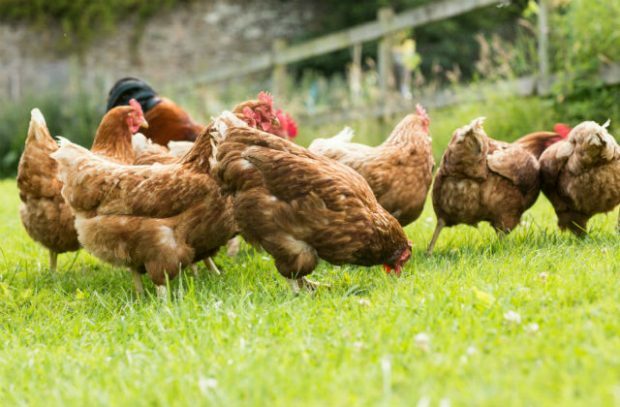 On today's blog we discuss the future regulation of the UK's food and government actions to reduce the use of antibiotics in farming and animal feed. 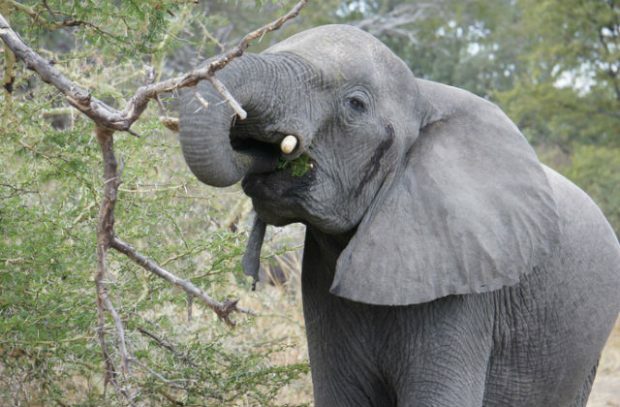 Today on the blog we discuss the British/Chinese joint-workshop on illegal wildlife crime held in South Africa. 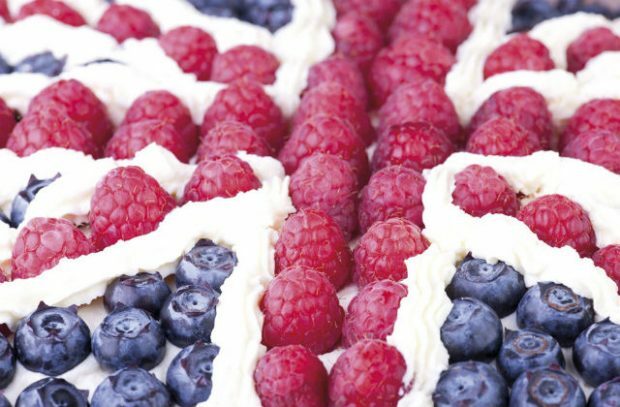 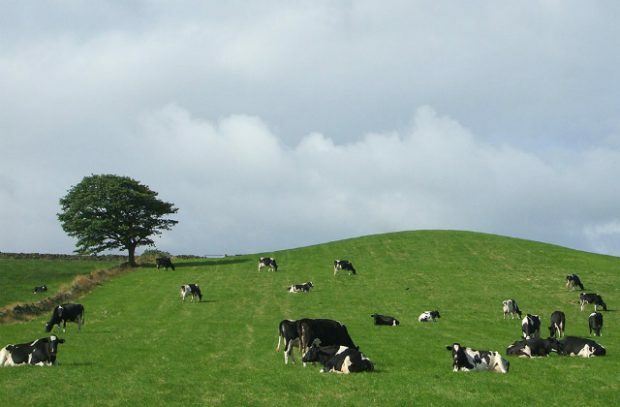 In today's blog, we look at the boom in UK food and drink exports, Farming Today's forestry week, lobster welfare, the Royal Household's plans to tackle plastic, and air pollution from woodburning stoves. 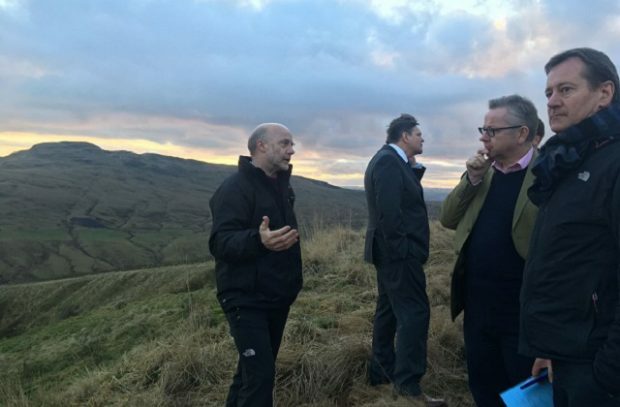 Today on the blog we have the news that 37 new farming groups have signed up to the Countryside Stewardship Facilitation Fund and a roundup of the coverage of Exercise Blackthorn which is testing our contingency plan for Food and Mouth disease. 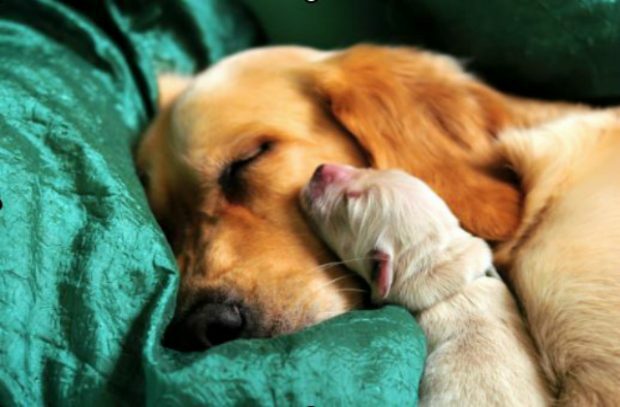 In today's blog post we update on the new call for evidence on third party puppy sales ban and discuss method of slaughter meat labelling. 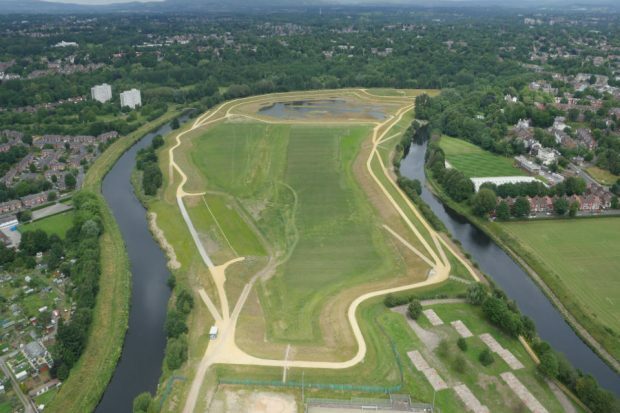 In today's blog post we update on the new £10m Salford flood defence scheme and respond to coverage about the Natural Capital Committee's views on the 25-Year Environment Plan.